The Chanterelles are a group of women in their 20s, 30s and 40s drawn together by their love of singing, under the direction of Dr Shirley Court. Since 2009 they have impressed both audiences and adjudicators alike with their professional approach and clear enjoyment for the music they sing, with a diverse repertoire which spans genres and showcases the rich sounds they make. Their considerable achievements include winning the 2016 Manchester Amateur Choral Competition. 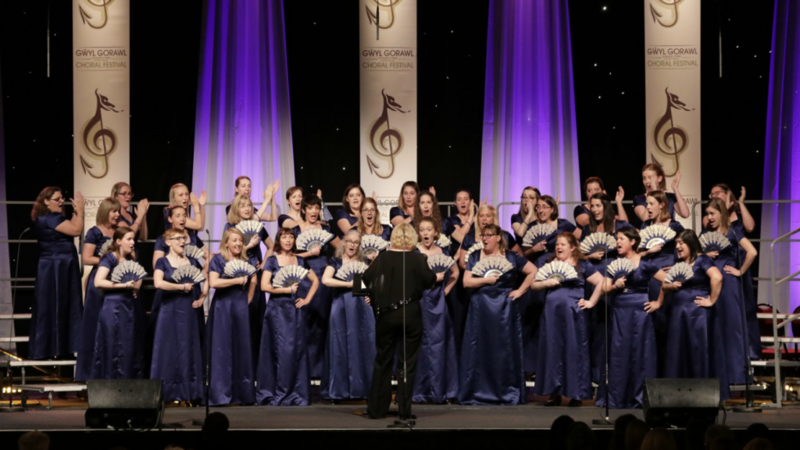 The Chanterelles also won the women’s choirs section at the Isle of Man Festival of Choirs 2013, the North Wales Choral Festival in 2011 and the Llangollen International Musical Eisteddfod in 2010. The choir was named ‘most entertaining choir’ at the final of the Isle of Man Festival of Choirs. In May 2012 the Chanterelles travelled to Cork, Ireland, to compete for the Fleischmann International Trophy at the Cork Choral Festival. They recorded tracks for their CD, which is now available to buy either by contacting info@chanterelleschoir.co.uk or at any of their concerts. The Chanterelles are extremely excited to announce that they were crowned the winners of the Mrs Sunderland Music Festival in February 2018 where they were awarded first place in the ladies choir category, the open choir category, overall winners and also won and award for the best song of the festival with their performance of El Vito. 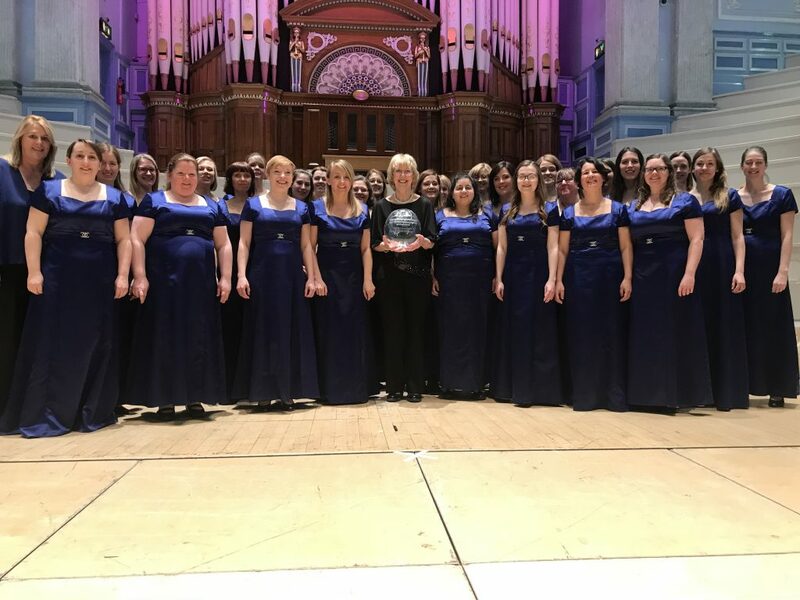 Another victory for the Chanterelles as we were awarded first place in the ladies class at the North Wales Choral Festival in November 2018, we are extremely proud! Below is a picture of us in action with our fans during El Vito. If you are interested in finding out more about us, our music & our performances, or if you would like to book The Chanterelles for your event, then please let us know.